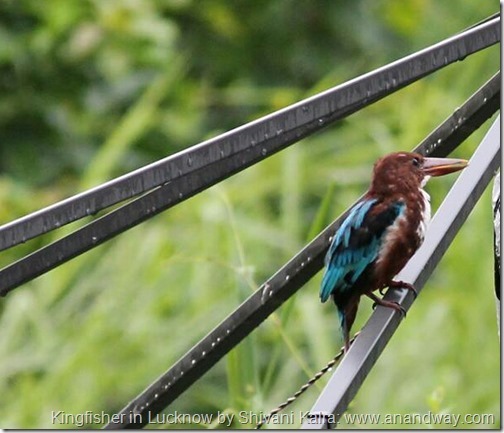 Lucknow, has beautiful green areas in the heart of the city, including the NBRI (National Botanical Research Institute), Lohia Park, the Cantt area, Kukrail, Forest department nurseries, and many other green pockets in the grey cityscape. 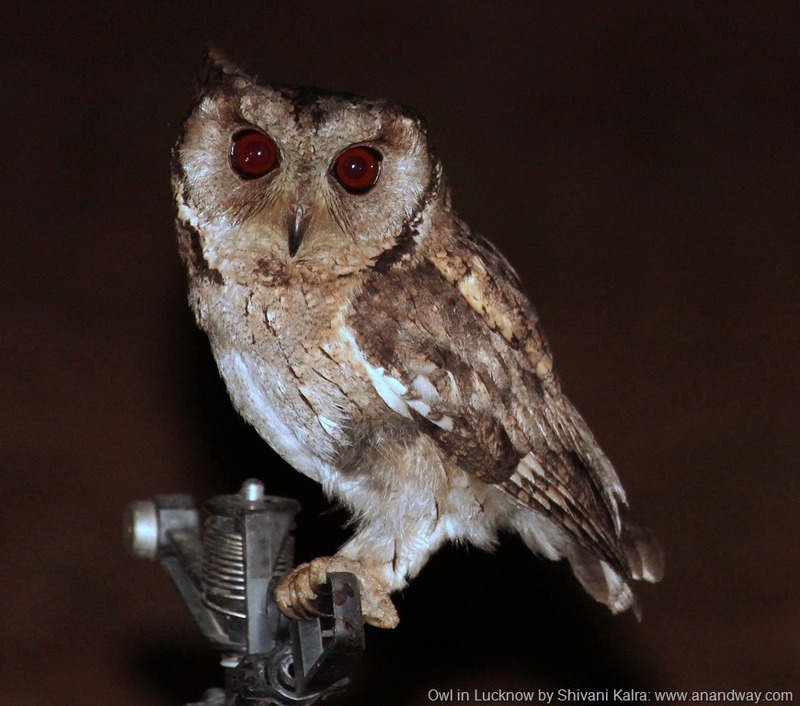 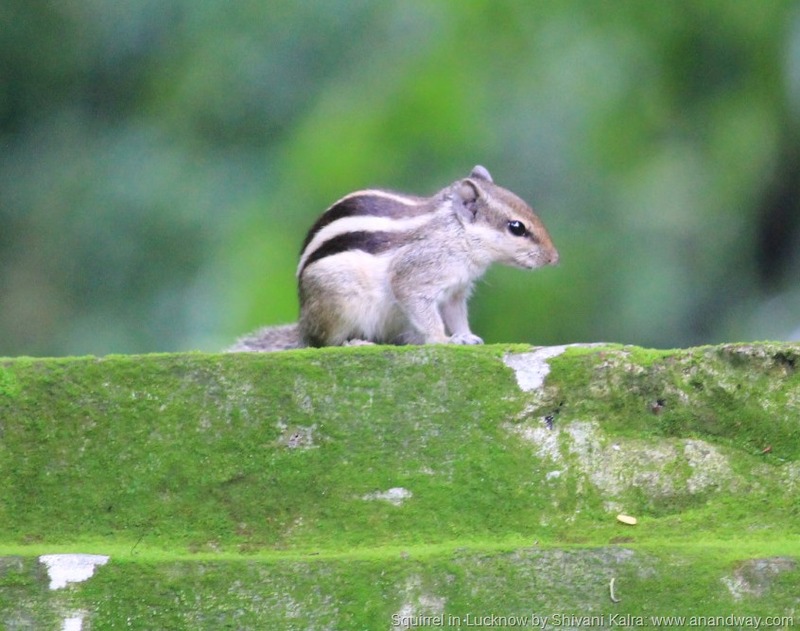 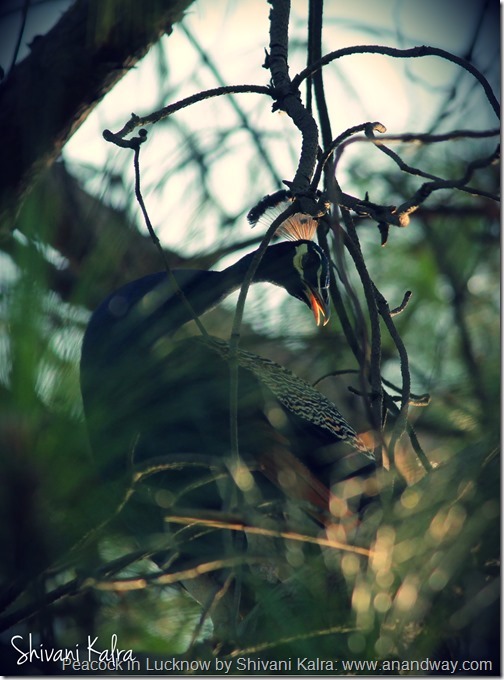 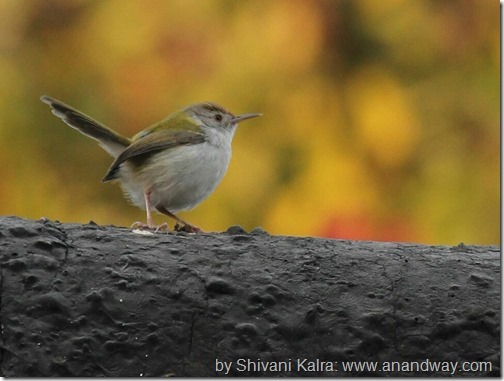 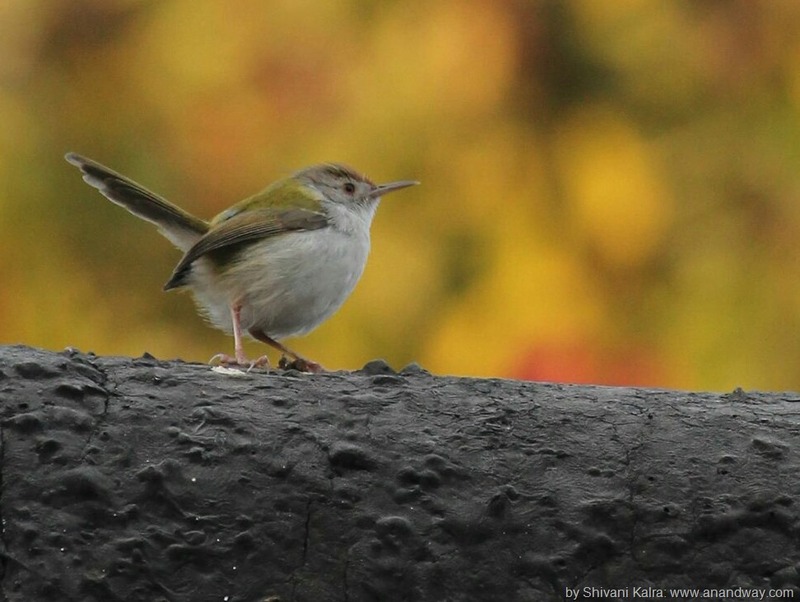 Shivani Kalra shares her photos of the happy, urban birds and squirrels here. Shivani Kalra is an amateur photographer based in Lucknow, Uttar Pradesh, India. 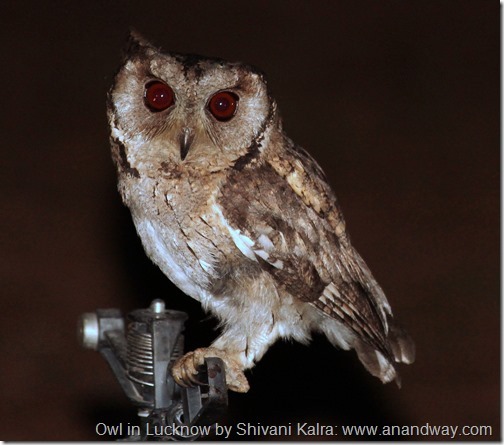 Post Graduated from Lucknow University. She loves exploring new places and reading fiction.